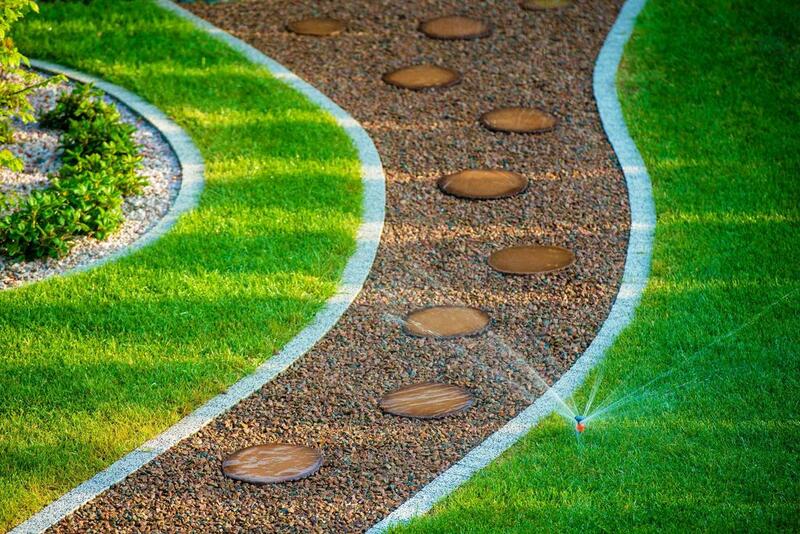 Landscaping is an art. We view land as an easel. However to make a good piece of art any artist needs to understand their medium. We are from the Sutherland Shire and we know this area well. We know the weather, the soil, the flora and the fauna. When you are looking for the right kind of design for your property here in the Sutherland Shire you need the right eye knowledgeable of the land of this area. We are able to tell you what will grow and look best for your plot of land. Each design we create is unique. We take many things into consideration. First and foremost we listen to you and your vision for your garden. Then the landscaping Sutherland Shire design and landscaping construction combines the master plan of the property, with natural flora and garden design elements. Using our combined knowledge and background we can come up with a complimentary design that works smoothly into your property like it was always there. Our background in architecture, botany, soils and surveying give you the best artistic composition for your landscape. You will be pleased with the customised design we create for your property here in the Sutherland Shire. It is your landscaping project we are working on. You are going to be the ones living with it. You will be the one sitting reading a book on a Saturday afternoon in the midst of the work we do. Or you will be in the middle of hosting a dinner party with friends. So this is why we start with your vision. What do you want with your property? How do you want to be using the land? From there we move forward and we will check in with you to make sure you are comfortable and like it as you provide input for your property, and our design begins to unfold. A good Sutherland Shire landscaper knows the assets of the natural land. When we come and assess your property the first thing we look at at is what is possible with the type of soil and elevation of the land. Then from there we work with the flora naturally present and the hills and land naturally present to build on, or to take away from. We will consider things such as if there is naturally occurring shade? If there isn’t any, where can we plant some taller trees or ferns. Does our client want ferns? What areas gets the most sun at dinnertime for example. When you work with us we use our design background, experience, your vision and desires for the garden and the natural attributes already present to come up with your own customised landscaping design. We will work with you to create a perfect design for you. We want everything about your property to compliment your wish for how it should look and the atmosphere you want to create. Landscaping design is about expression. It is our clients expressing themselves with the land and we are your medium to bring out its best.